HOLT, Mich. — A Mid-Michigan woman claims a thief unlocked her car doors, stole her debit card and racked up thousands in charges. As she tells FOX 47's Cryss Walker, she left her keys on a rack inside her local gym and was blind-sided during her workout. A day at the gym left Planet Fitness member Christina Foster carrying a heavy load of stress. “I feel so violated because that means that somebody was really watching me to go ahead and do something like that”, Foster said. Sunday Foster worked-out at the Planet Fitness in Holt. “Never thinking that somebody was going to steal my keys and get in my car and come put them back like nothing ever happened”, said Foster as she explained her account on the gym visit. She told FOX 47 when she returned to her car, her debit card was missing from her wallet that she left hidden inside the console. “It was approximately about two hours or less. That was approximately about $2,100 that they had racked charges up”, Foster said. 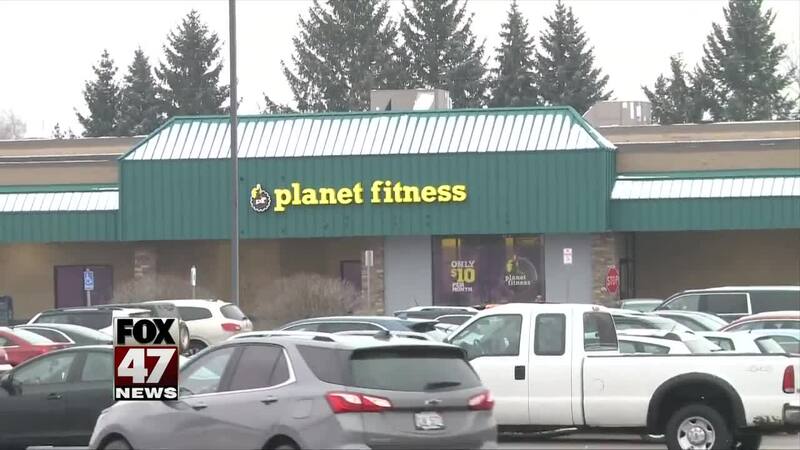 The Ingham County Sheriff's office is investigating a string of similar break-ins targeting gym members. Deputies are advising people to keep all personal belongings locked-up while working out. The Ingham County Sheriff's office told Cryss Walker they have a woman who is a person of interest in the case. We'll keep following this case and let you know if and when officers make an arrest.